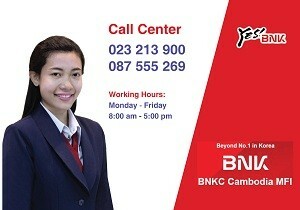 donation - BNKC (Cambodia) Microfinance PLC. 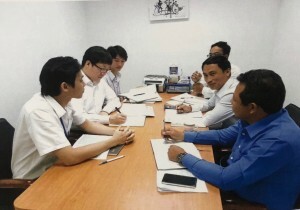 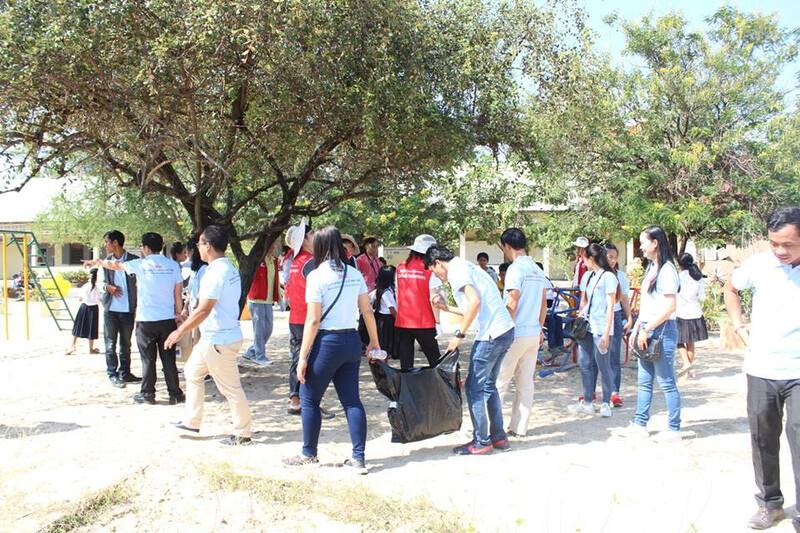 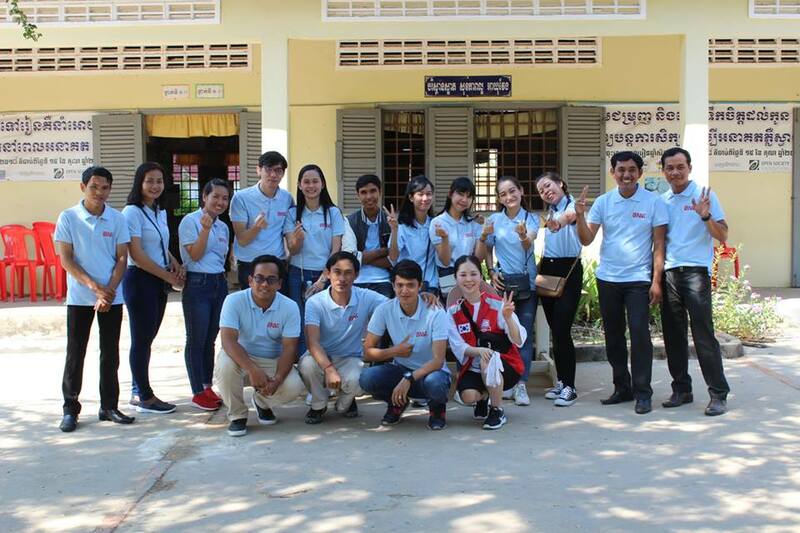 On 03 Nov 2018: BNKC (Cambodia) MFI Plc. 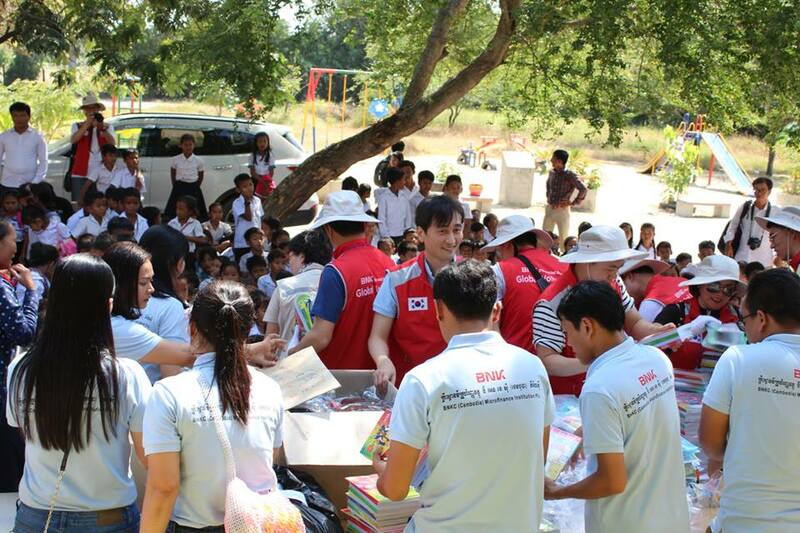 and his 100% shareholder "BNK Financial Group" have donated playground equipment, educated supplies, computers, clothes and other things to students of Trapeang Chhouk Primary School, Joyful School and poor people around the school. 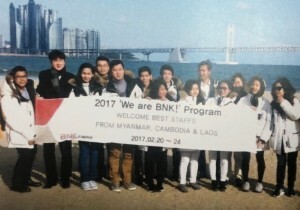 BNK will always support our society and make everyone very happy.